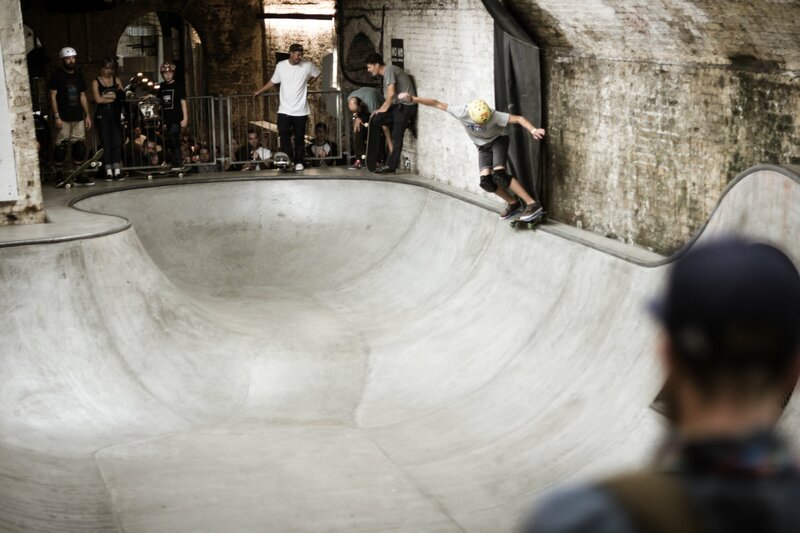 Only the hippest skaters, riders and rockers will know exactly how to get to The House of Vans London – an underground labyrinth of a skate park that plays host to art exhibitions, film screenings and live music when it is not being shredded by boards and bikes. 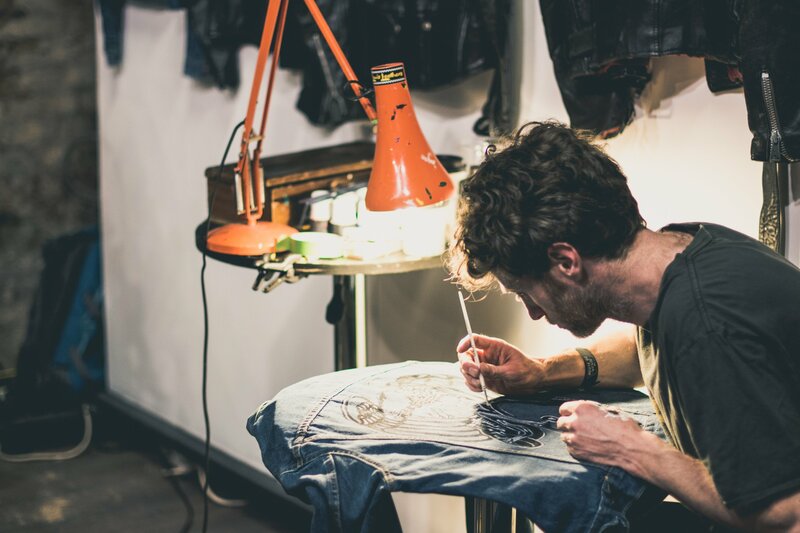 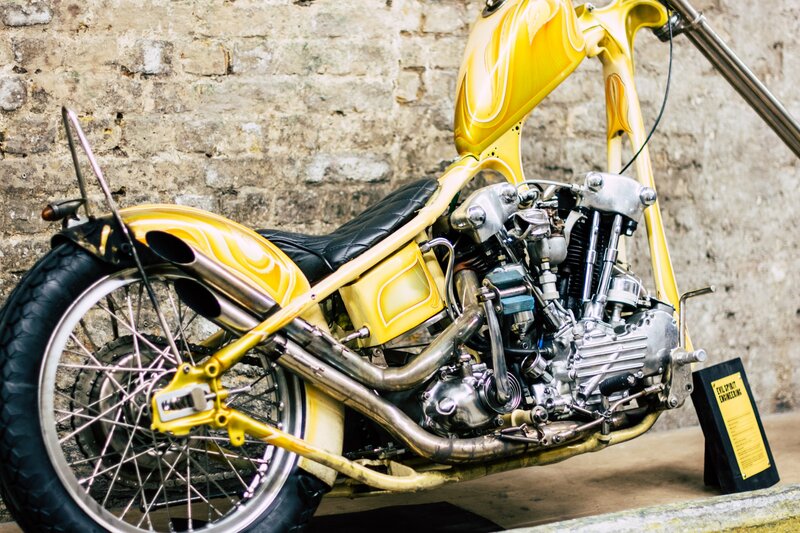 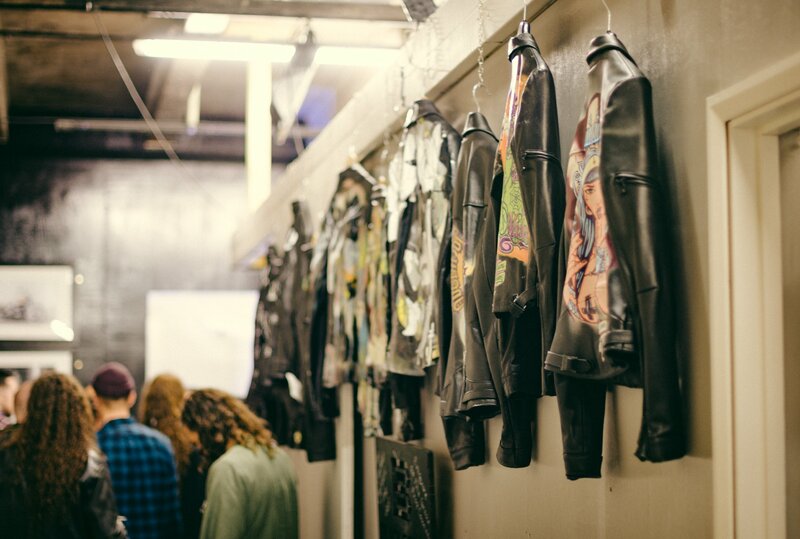 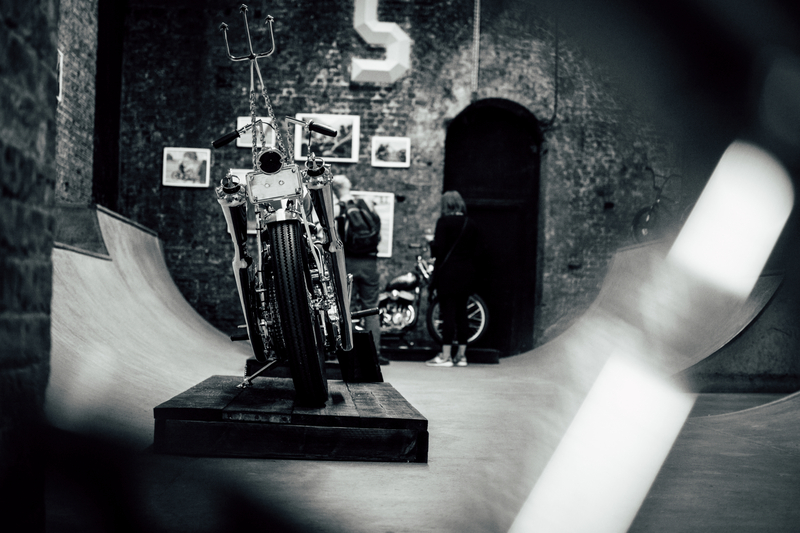 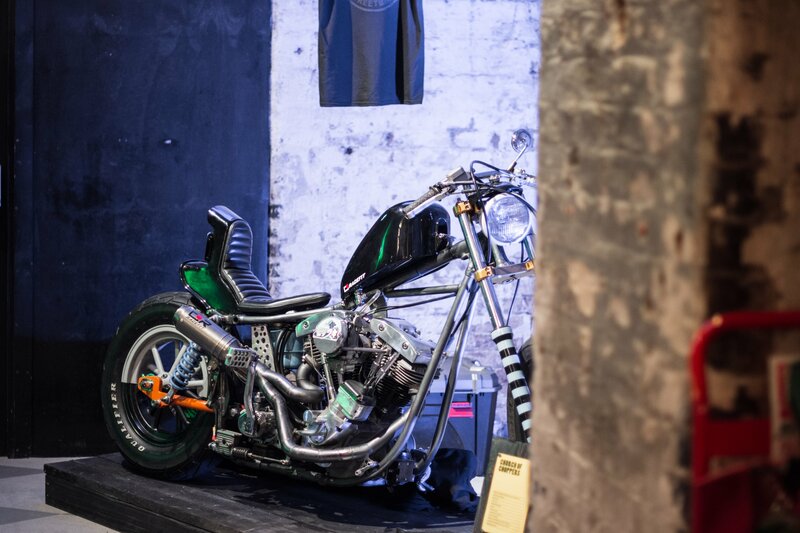 But this weekend, it opened up its doors to Assembly London, a celebration of the UK’s custom chopper scene and a free event that saw over 50 bike builders from around the globe show off their creations, while retailers, tattooists and artists merrily went about their business. 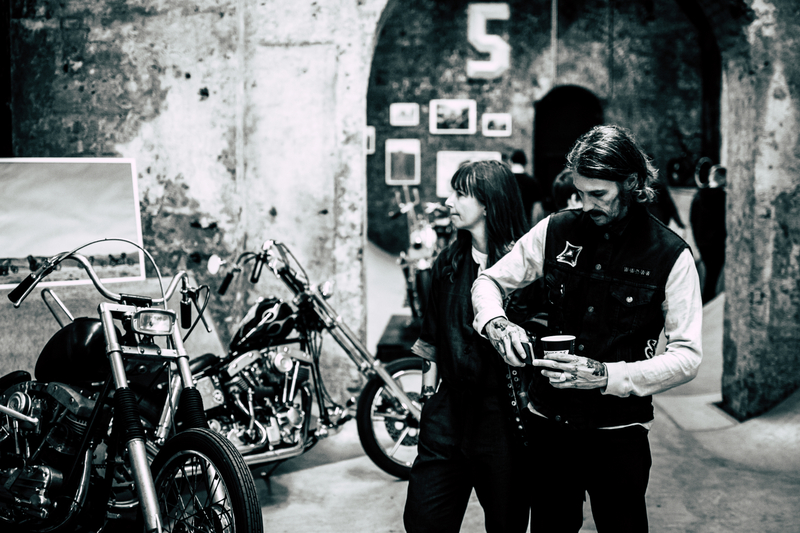 The gloomy underground location, which is nestled in amongst the array of ever-changing graffiti under the arches of Waterloo Station, offered halls and halls of chopped-out builds from Brat Style, Vincent Summers, Rigid Hips and our pal Benny Thomas of Boneshakers and Mutt Motorcycles fame. 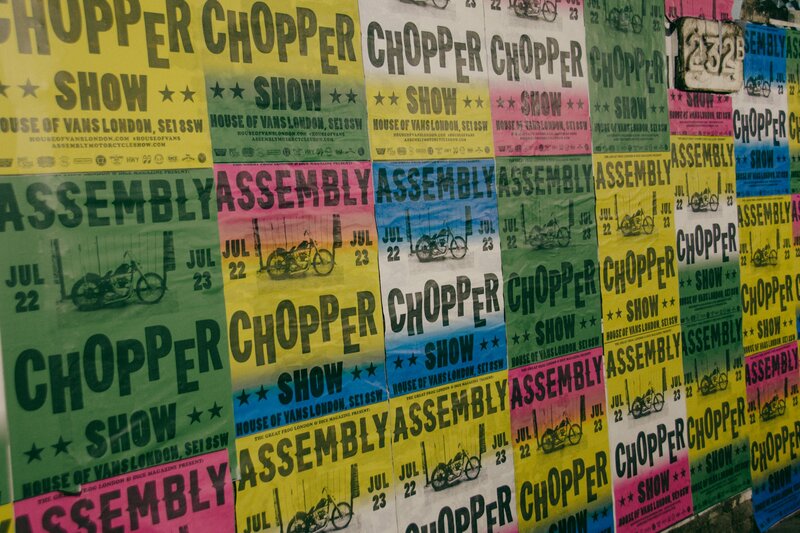 An intimate press show on the Friday night premiered Tim Caraco’s latest film Halfway to Nowhere and saw live musical performances, while a 100-seat cinema screen offered Easy Rider, The Wild One and Chopper Town throughout the weekend to anyone in need of a comfortable place to sip a beer. 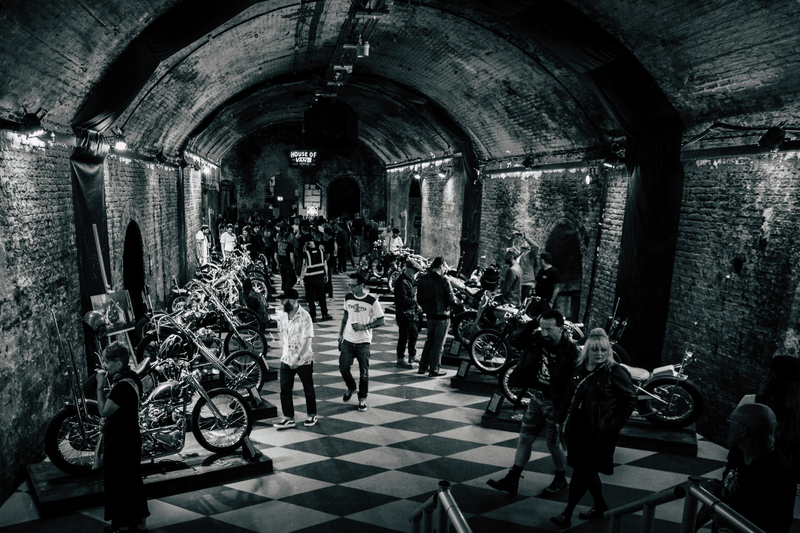 The brainchild of Dice Magazine and The Great Frog, Assembly London didn’t look like an event in its inaugural year and attracted an impressive and diverse crowd of bike-lovers, passers-by and the regular skaters, who put on a fine show in the technical bowl. 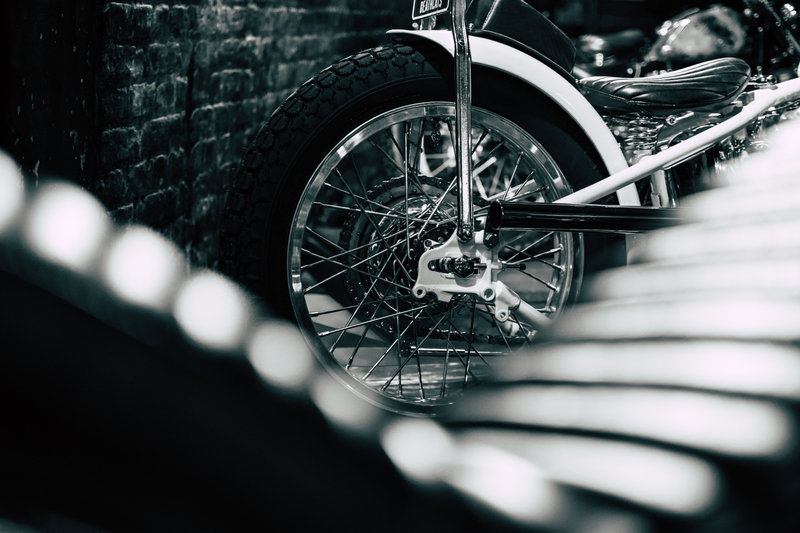 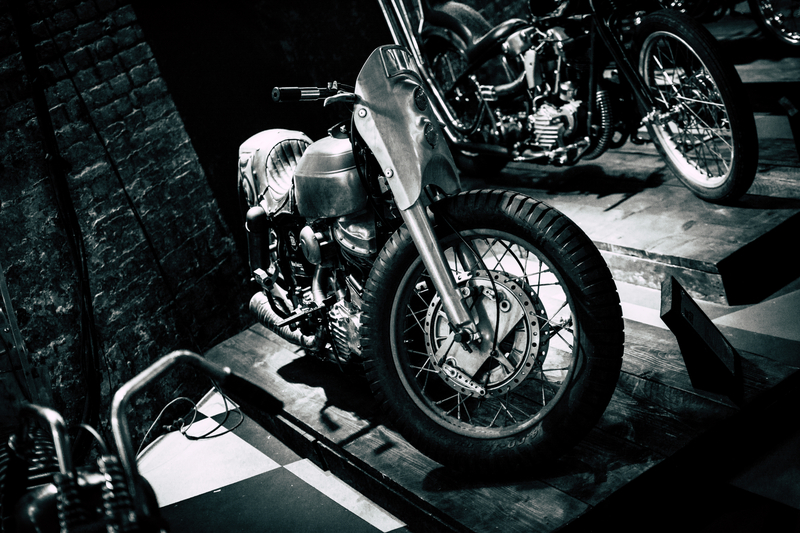 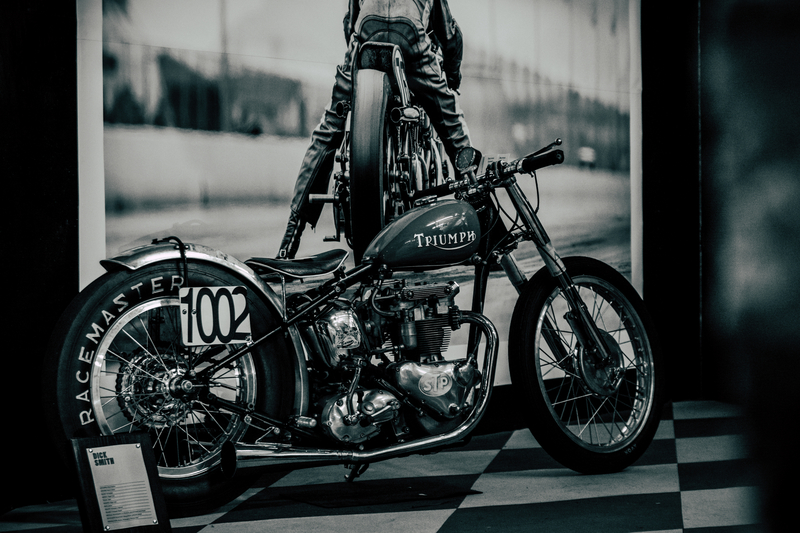 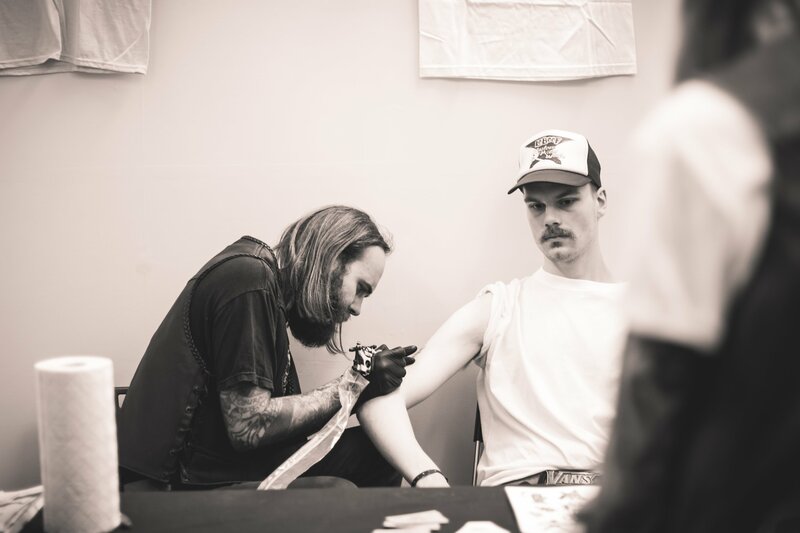 In short, anything that eschews an entry fee, features a well-stocked bar, showcases gorgeous motorcycles and sees guys getting tattooed in back rooms is absolutely fine by us. 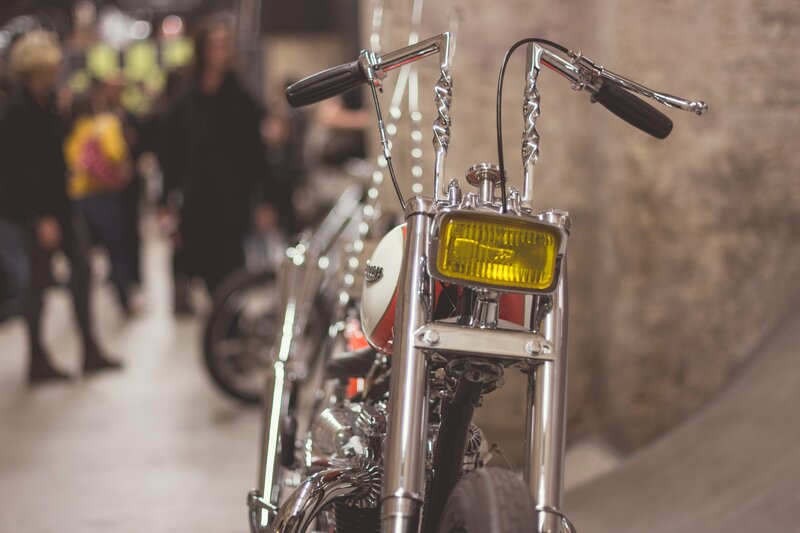 Visit the Assembly London website for details of this year’s event and hold tight for more of the same next year.